Food. It fuels us, makes us happy, makes us sleepy, sometimes grumpy, occasionally sneezy, rarely bashful, and if we eat too much we need to see a doc because we’re dopey. What better place to experience multiple continents worth of cuisine than Disney World? 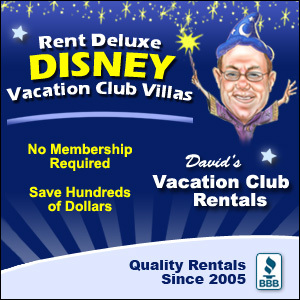 During our extended vacations we make a point to try new restaurants, plan ahead, and we’re usually the crazy ones on the computer at 7am, 180 days before our check-in date to book our dining reservations. We’ve done Disney on a budget and as if we were able to ‘make it rain’ with more than nickels. 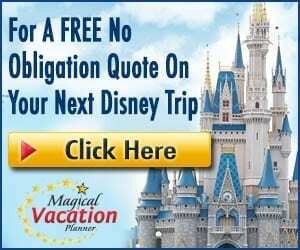 Here are some of our favorite tips on saving money while dining at Disney World. It’s the most important meal of the day and we have to admit – we are breakfast people. 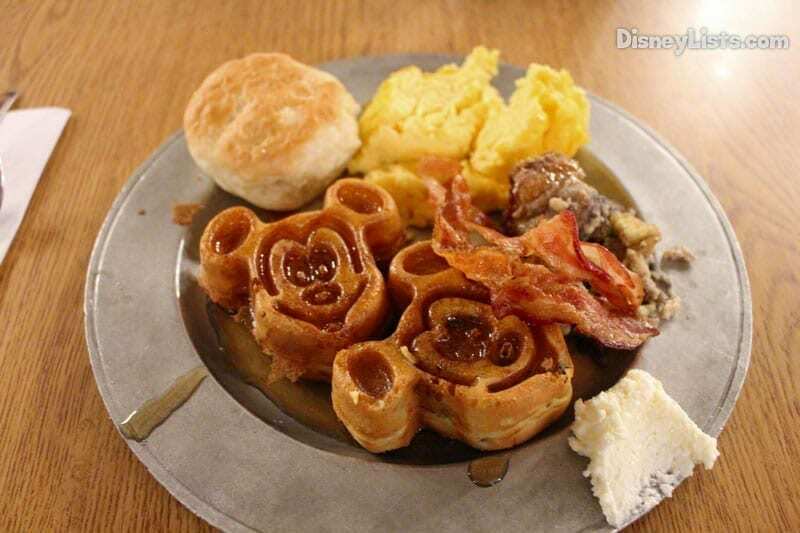 If Disney offered a breakfast buffet for dinner we’d never have to try for Be Our Guest again! We have two ‘schools of thought’ when it comes to breakfast and either one could save you money if you do it correctly. First, breakfast in the room. Lately, our trips have consisted of more late nights and table service dinners so we like to save time and money by bringing our own breakfast foods for the room. A quick bowl of cereal, a breakfast bar or shake, or that pizza you couldn’t finish the night before are all acceptable ways to save money on dining during your visit. We plan far enough ahead to bring extra plates/plastic silverware to accommodate our meals in the room so it has become a normal addition to our packing list. Side note: if you book a 1 bedroom or larger room most of them come with a full kitchen. You can elect to cook in the room a night or two to save money if you aren’t planning on a late night at the park. Ok, back to breakfast… the other option we have undertaken is to eat a large breakfast – such as a buffet – and skip lunch for that day. There are plenty of snacks you can pick up in the middle of the afternoon if you need something to tide yourself over before dinner or you can pack your bag with a few snacks from home. Our favorites have been the snack packs of crackers or cookies, granola bars, and gummy snacks. Often, if we’re feeling froggy, we will make a Crystal Palace reservation at Magic Kingdom and we usually aren’t hungry again until dinner. Editors Note: We highly recommend Trails End Restaurant at Disney’s Fort Wilderness Campground & Resort, which is a quick boat ride away from the Magic Kingdom. Their breakfast buffet costs about half of what Chef Mickey charges and you can leave just as full! It has happened to us many times – we want to try a new restaurant because we’ve heard great things about it and we neglect to review the menu before we go. We rely a lot on other people’s recommendations and have sometimes arrived to see the menu prices a little too late. All menus are posted on the Disney World website so we really have no excuse. Learn from us – just because it’s a burger place doesn’t mean it won’t be a $23 burger place at Disney! It will surely be delicious, but you’ll quickly forget how good it tasted a month later when the credit card bill comes! We have not tried this one ourselves, but other family members save money by bringing sandwiches with them to the park for a lunch break. It isn’t exactly ‘Disney dining’ but it is a way to save money while dining at Disney. You can bring a cooler bag to pack your lunch, you could rent a locker to store it and come back when needed, or carry it with you throughout the day – in case that line gets a little too long! We find it difficult to pay up to three dollars for a drink at a coke at a restaurant when we can buy the can for $0.50! Often we will order a water at a table service restaurant and bring our own flavoring (crystal light is our mix of choice!) or just enjoy a refreshing glass of ice water. At Quick Service locations in particular we have a bottle of water handy for each member of our family and can add a powdered single of crystal light or you can ask for a cup of water for free! 5 – Don’t Order that Side! Did you know that you are not required to order a complete meal deal at the quick service locations? If you simply want the cheeseburger or the sandwich without the fries you don’t have to pay for the whole meal combo! This comes in handy when you combine it with the ‘bring your own snacks’ tip! You can have your sandwich, bring some goldfish, and even a pack of cookies for dessert! 6 – Just Not That Hungry? Kids Meals. You can order them for adults at any quick service restaurant and most table service locations. We’ve never been questioned even at the sit down restaurants if one of us just doesn’t want the full adult sized meal. Also, many of the kids meals come with dessert, but, similar to the tip above, if you don’t order it, you will not be charged. Often our little one would be full on her mac & cheese so we didn’t need to order the mickey sundae. We would usually share a dessert later in the day among the three of us…..although, now that there are four of us we might rethink the sharing of desserts! There are some great benefits to being Annual Passholders, Disney Vacation Club members, or Tables in Wonderland card holders. With the Annual Pass or Disney Vacation Club card most participating (table service) restaurants offer 10% off the meal. While it isn’t an earth shattering amount, it does add up over a week’s vacation! Tables in Wonderland, if you are eligible to purchase the card, has been a real money saver for us. The card was purchased for $150 and within our first week of using it, the card had more than paid for itself. At participating restaurants the Tables in wonderland card will grant you 20% off the entire bill. Though an 18% gratuity will be applied, it still saves us a lot of dough! For information on Tables in Wonderland’s restrictions and who can purchase, please visit: www.tablesinwonderland.com. 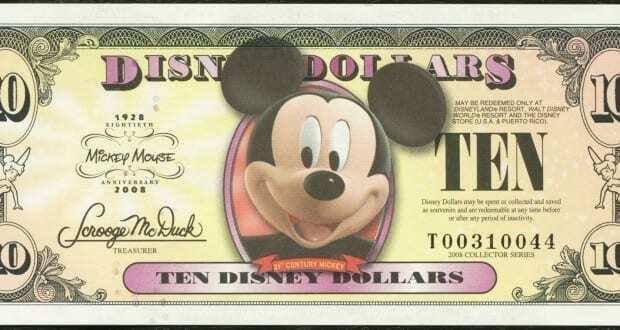 These are just a few tips on saving money while dining at Disney. We know that everyone ‘does Disney’ just a little differently so – how do YOU save money on dining?